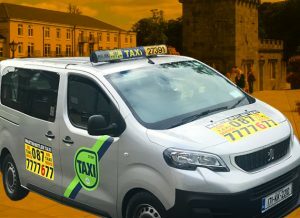 We provide an excellent Taxi Service in and around Kilkenny City and throughout County Kilkenny. 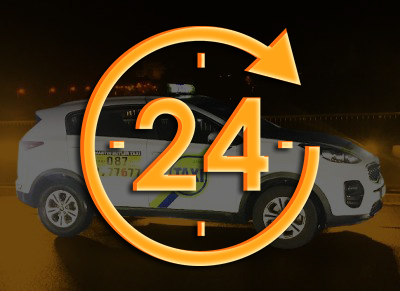 A prompt and friendly Taxi Service awaits you, we are just a phone call away. Free yourself from the hassles of lining up or hailing a taxi on the street. Share your ride with your friends and get to your destination safely with our pool of professional drivers. For larger groups we have 8 Seater Taxis and Minibus available for any destinations or events. Need a pick-up or drop-off? Give us your flight details, pick-up / drop-off point, and number of passengers. 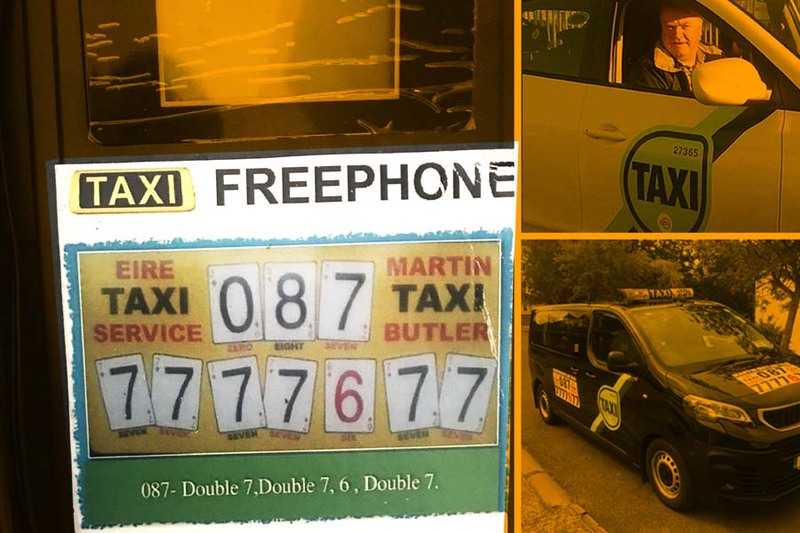 Martin Butler Taxis Kilkenny offers a high quality taxi service with competitive fares and are fast, clean and professional. No need rush to the airport when you can plan it at ease with us. We’ll fetch you from any destination in Kilkenny and bring you you to your airport of choice. 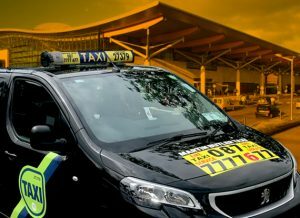 You can avail of our reliable, safe and trustworthy taxi service at any time 7 days a week. Our 8 seater taxis provide plenty of room for up to 8 passengers to travel in comfort and can easily accommodate a large family with all their luggage. Perfect for corporate travel or as shuttle for wedding or party guests. 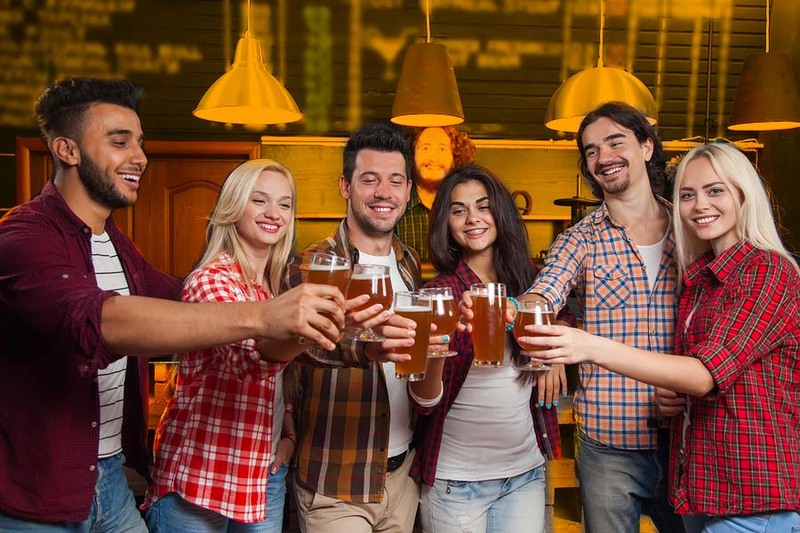 It’s the perfect choice for a group of up to 8 people! If your business needs a free phone service direct to our number we would supply a free phone in your business premises or hotel reception!